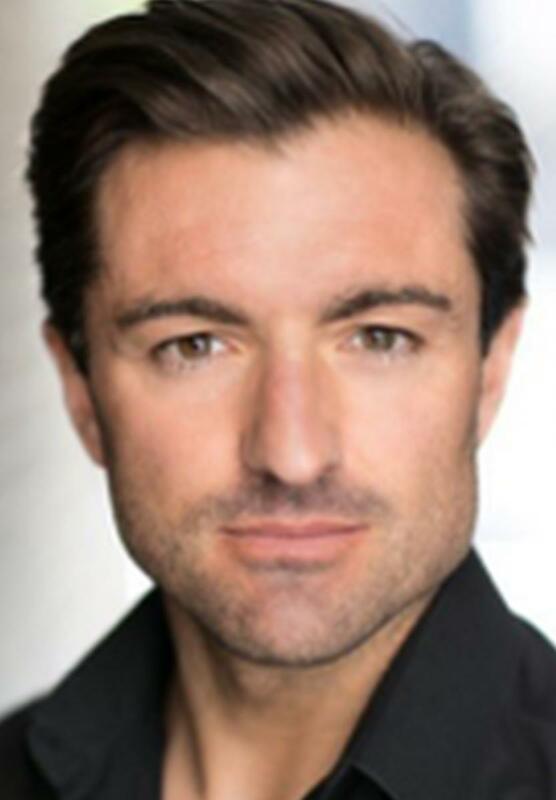 From South Wales, Richard Munday trained originally at Mountview Academy of Theatre Arts in London. He is an Associate Artist of The Wales Theatre Company. Richard possesses an arresting stage presence and strong acting skills. His voice is both agile and dramatic. The combined qualities enabled him to transition from ensemble roles to lead roles with immediate success. Richard has played Macbeth for the S4K International tour and starred in Mamma Mia and The Phantom of the Opera in the West End. Richard is also the Artistic Director and Soloist for the 12 Tenors which tours internationally to much acclaim.